With deep roots in South Louisiana, RE/MAX Generations has a history as colorful and unique as the region itself. It all began in 1956 when George Pivach, Jr. (the son of Croatian immigrants) and his wife Frances (a Croatian immigrant herself) started a small business venture known as Pivach Agency in Triumph, LA. 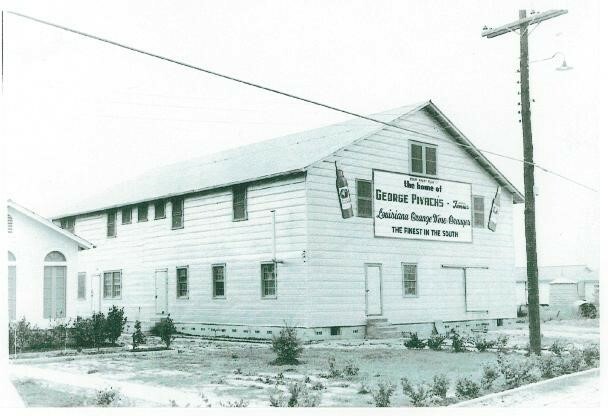 In the beginning, the company specialized in insurance sales, but in 1958, after successful expansion to a second location in Port Sulphur, LA, George and Frances added real estate services to their business model. Pivach Agency continued to grow for the next four years until experiencing its first major setback. In 1962, an explosion and subsequent fire reduced the Triumph office to rubble, severely injuring Frances in the process. Never the type to feel sorry for themselves, George and Frances picked up the pieces of their shattered business, determined to rebuild and heal. Following a tough period of revival, Pivach Agency experienced another several years of growth until George and Frances decided it was time for the next step – incorporation. 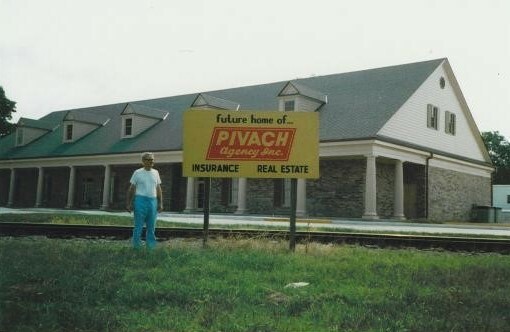 In 1966, Pivach Agency officially became Pivach Agency, Inc., and two years later in 1968, the primary office was relocated to Belle Chasse, LA. Business was booming, but the Pivachs’ second major setback came in August 1969 with Hurricane Camille’s devastation which destroyed both the Triumph office and their home. Proving that no obstacle is too large to overcome with enough hard work and dedication, George and Frances, along with their four children, once again set out to rebuild, and once again, Pivach Agency, Inc. was revived, stronger than ever. 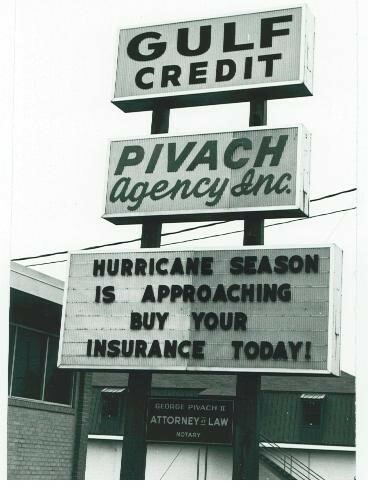 After the challenges of the 1960’s, the next decade was much more favorable to Pivach Agency, Inc. and in 1981, Diana Pivach Alfortish, daughter of George and Frances, joined the firm as an insurance sales agent. From there, Diana obtained her real estate salesperson license in 1985, and became a licensed real estate broker in 1990. In 2003, Pivach Agency, Inc. was purchased by Diana and her husband, Kevin. Having already divested the company’s insurance portfolio to focus only on real estate, Diana and Kevin re-branded the company as Pivach Real Estate, L.L.C. in 2009. In 2017, Diana and Kevin's daughter and son-in-law, Mary Alfortish Cheramie and Cory Cheramie, left their corporate finance and accounting careers to join Pivach Real Estate as agents. A year later, the four of them decided to join forces with RE/MAX to start the "next generation" of the family business! From the very beginning, George and Frances Pivach built their livelihood on a set of core values – kindness, integrity, diligence, discipline, community, and family. Ever-present in their minds and hearts, these values motivated the Pivachs to overcome each hardship they encountered over the years. These values form the foundation on which RE/MAX Generations is built, and they give purpose and meaning to the 62 years of tradition and experience behind our name. Over three generations, we have thrived due to relentless perseverance in the face of hardship and unconditional support from family, friends, and the amazing community we are so honored to serve.